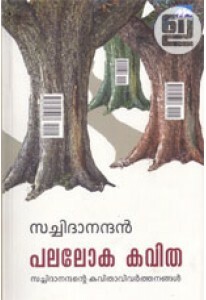 Novel for children by Mali. 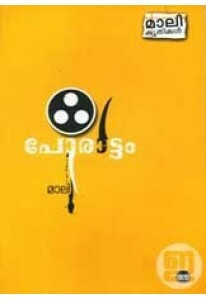 Porattam is an adventurous novel set in the backdrop of Mamankam, mostly remembered for the bloody battles occurred during the festival. Ilustrations by Arun Gokul.